Happy Thursday! This morning I am in cold and snowy Michigan, furiously hoping that my flight home won’t be canceled! While travel delays are no fun, all this snow definitely has me in the holiday spirit! It is so pretty, and so peaceful! And so different from Florida! 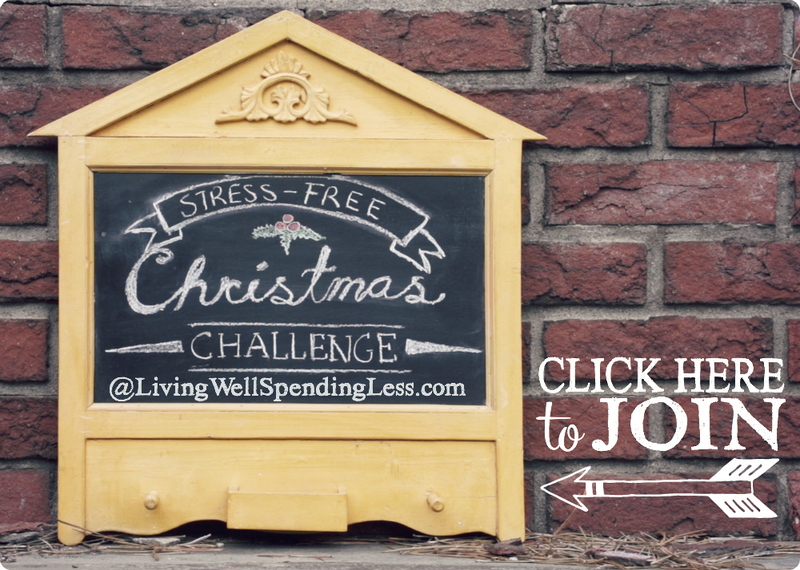 Speaking of the holidays, be sure to join our 12 Days to a Stress Free Christmas Challenge. Each day you’ll receive a short but encouraging 5 minute video straight to your inbox, along with a simple daily challenge. It is the perfect way to start your season on the right foot and stay focused on what matters most this time of year. Oh, and it’s free! Be sure to grab yours HERE! Thanks for hosting each week Ruth! Always such great ideas/tips! Thanks for hosting! I loved the post from Snail Pace Transformations! Lots of great tips that I’ll be implementing next year. I spent one winter up in Detroit with my family…..won’t happen again. I’m a true Southerner who despises the snow, unless of course it is on Christmas morning! 😉 I hope you make home on time and have a great warm weekend! Hopefully you aren’t stranded too long! Travel safely. Thanks for the linky and including my grocery tip post in your round up. Oh yes, Ruth…it’s snowy and cold here in Michigan. But…it’s so much better than the southtowns of Buffalo, where I lived for 12 years, that got hit hard with snow. There, I think you could get out of the airport easily…just not sure you could have gotten *to* the airport. Thanks you so much Ruth for the opportunity to share this morning! Have a joyful and blessed Thanksgiving! Lord willing you’ll make it home soon! 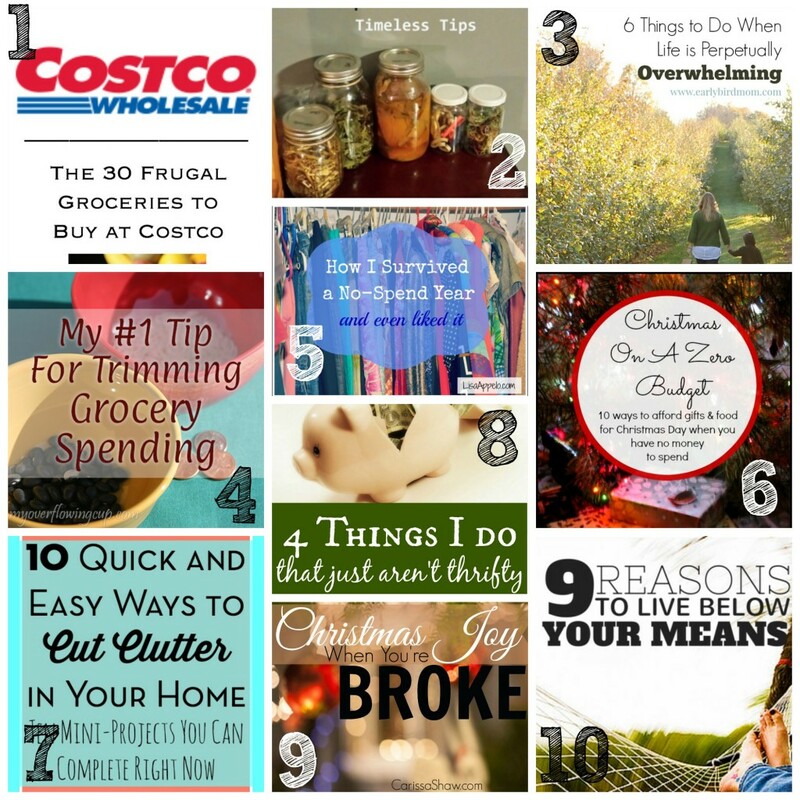 Thanks for featuring my “30 Groceries a Frugal Mom Buys at Costco”. Have a great weekend!! Thanks so much for the party Ruth! I hope you have a great day! Hi Ruth! Thank you for this great party! Thanks for featuring my Swedish Cardamom Buns with Raspberries. Cheers! 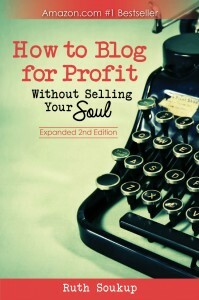 Thank you Ruth for featuring the article How I Survived a No-Spend Year and Even Liked It! from True and Faithful at http://www.LisaAppelo.com. I appreciate you hosting the link-up and all of the wonderful finds here every week! Hope you were able to fly home OK! I’m loving all these holiday-themed posts–thanks for sharing! Thanks for hosting. Started following on Twitter. 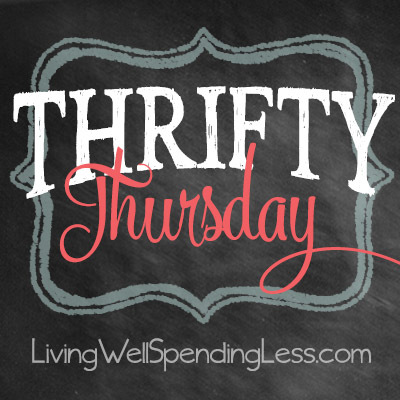 I love thrifty Thursday and focusing on NOT spending over the holidays. It’s all about the EXPERIENCE, not the stuff. And it’s all about not going broke buying gifts. One of my favorite things to make is chap stick, body scrub (as you shared) and soap. All super easy, inexpensive, you can make a lot from a few ingredients and they can be used up!